UNE has a number of facilities and services to enhance the research process. UNE has a number of storage options for research data, catering for the diverse needs of our researchers. Want to learn how to use Cloud.UNE? Attend one of the Library's lunchtime sessions. 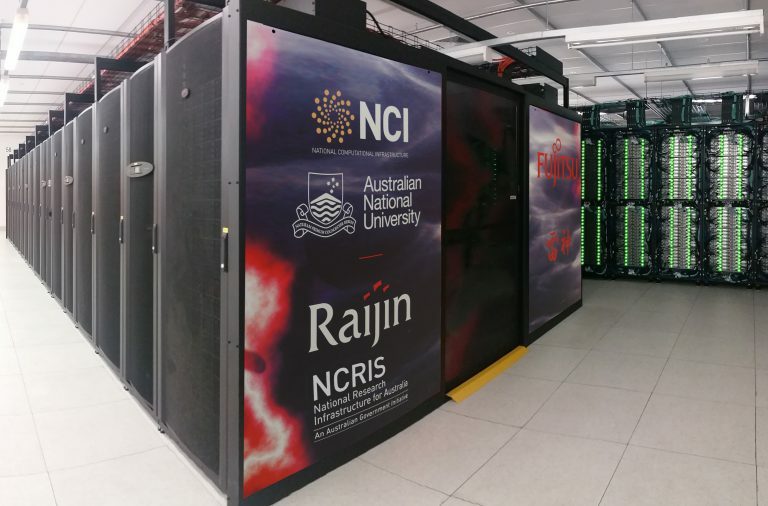 UNE researchers have access to a number of remote computing facilities, with a choice between parallel processing with high performance computers, cloud computing for horizontal scale, or dedicated hosting for domain-specific applications. 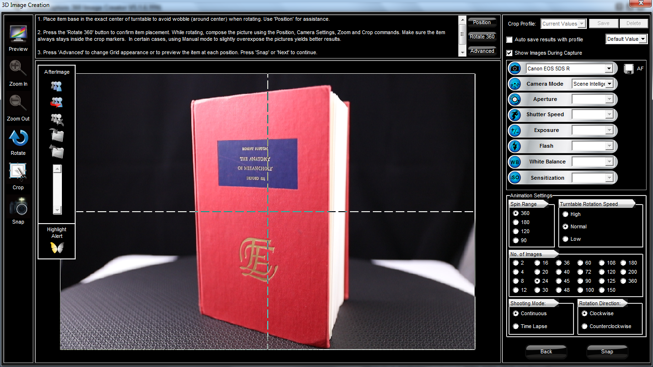 The University Library houses a Digitisation Studio to preserve physical objects through a 360 degree compilation of images. The Studio is open to all researchers.